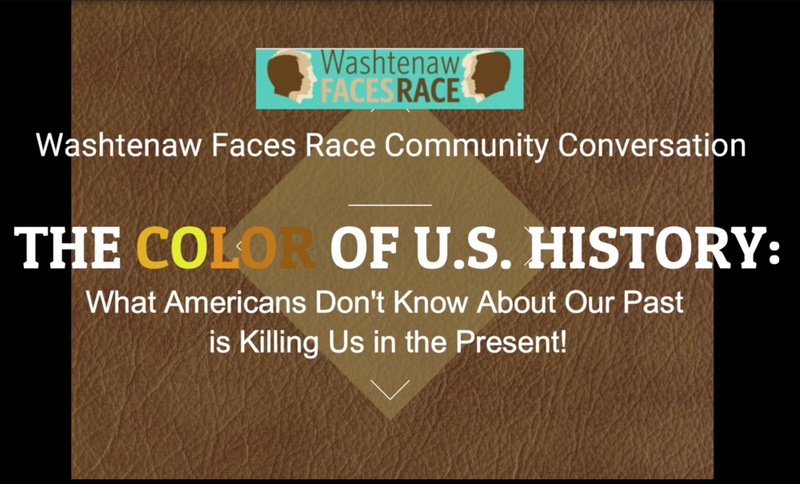 On October 27th, History 272 students participated in community group Washtenaw Faces Race’s “Community Conversation,” an annual event bringing together activists, educators, students and others from around Michigan to discuss issues pertaining to racial justice. Students helped to coordinate and execute the event. Students also used the occasion to exhibit some of their own works of historical narrative, screening their mini-documentary projects for Conversation attendees. As part of their final projects for History 272: The Modern Civil Rights Movement, student groups produced short films documenting their own and others’ experiences with African American history in their K-12 educations.